This year I grew cabbage and several kinds of squash for the first time. Until this year, I'd never had to fight cabbage worms or squash bugs; I wasn't even sure I knew what they looked like. Day and night, organic pest-free gardens are buzzing with activity. 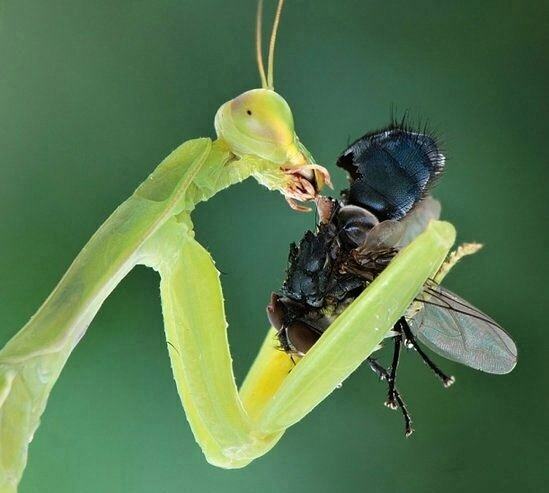 And most of it is the life-and-death conflict between prey and predator. Many of us seldom see such kind of natural pest control where tiny assassins and soldiers - beneficial insects - patrol their surroundings for their next meal. Keep in mind; assassin bugs aren’t fussy. They stab or poison and consume a wide range of garden insects that includes leafhoppers, bean beetles, and caterpillars. The most obvious benefit you get from using beneficial insects is not having to opt for chemical pesticides. Such non-toxic and nature-friendly approaches help in growing plants organically. Also, you won’t need to worry about taking a bite out of your home-grown vegetable and fruit garden. Many people aren’t aware that chemical pesticides not only wipe out the bad bugs (i.e. a small percentage) but end up killing the natural predators. Now this is not good for the long-term maintenance and growth of your garden. 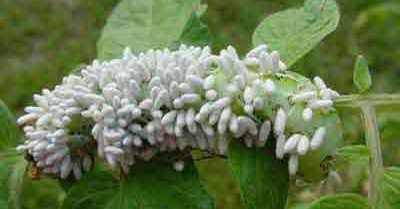 You need the services of beneficial insects to make your garden more productive and beautiful. If you create a thriving environment, then it becomes easy for beneficial insects to live and hunt. The best part is that you need not spend a single dime if predatory insects are native to your area. Nowadays, various pests have started to show a great amount of resistance to chemical pesticides. As per the research done by Pesticide Action Network, since 1945, about 500-1000 weed species and insects developed resistance against pesticides. 1) Praying Mantis: The praying mantis consumes a wide range of pesky bugs and insects like beetles, caterpillars, crickets, and moths. You can easily attract these insects by planting marigolds, tall shrubs, and grasses, dills and marigolds. What makes mantis one of the best predatory animals is it can turn its head 180 degrees to observe and analyze the surroundings. 2) Ladybug: It commonly preys on whitefly, aphids, Colorado potato beetle, and mites. If your garden is filled with basket of gold, dill, fern-leaf yarrow, dandelion, and common yarrow then you can easily attract them. Ladybugs have got a huge appetite, and they consume more than 5,000 insects during their lifetime. 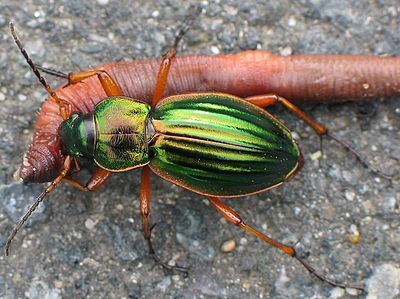 3) Ground Beetles: The ground beetle is quite active at night, and they consume a variety of bugs like cutworms, caterpillars, slugs, and Colorado potato beetles. You can easily attract these insects by planting amaranthus, evening primrose and clover plants in your garden. 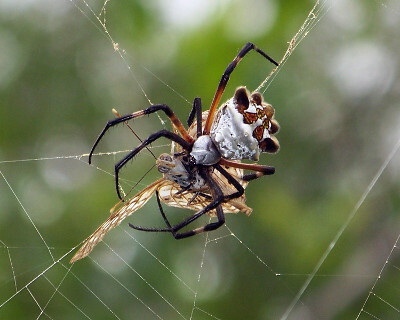 4) Spiders: Spiders are one of the best pests that prey on caterpillars, aphids, fruit flies, and grasshoppers. Weaving spiders are attracted by tall plants and predatory ones are attracted by mulch. 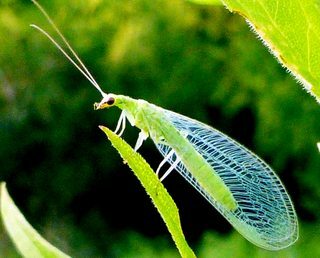 5) Green Lacewing: If you want to get rid of pests like mealybugs, whitefly, aphids, leafhoppers, and caterpillars of pest moths, then green lacewing is a perfect choice. You can attract these predators by installing golden marguerite, dill, coriander, angelica and dandelion plants in your garden. 6) Aphid Midges: These insects are commonly used to prey on aphids. Plants with nectar and a whole amount of pollens and dills are what attract this insect. Do you know the aphid midges can prey on more than sixty kinds of aphid species? 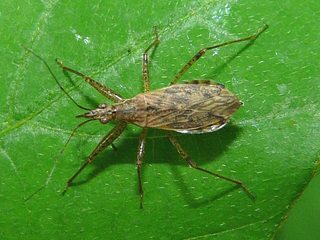 7) Damsel Bugs: This bug is commonly used for controlling the population of mites, caterpillars, potato beetles, and cabbage worms. 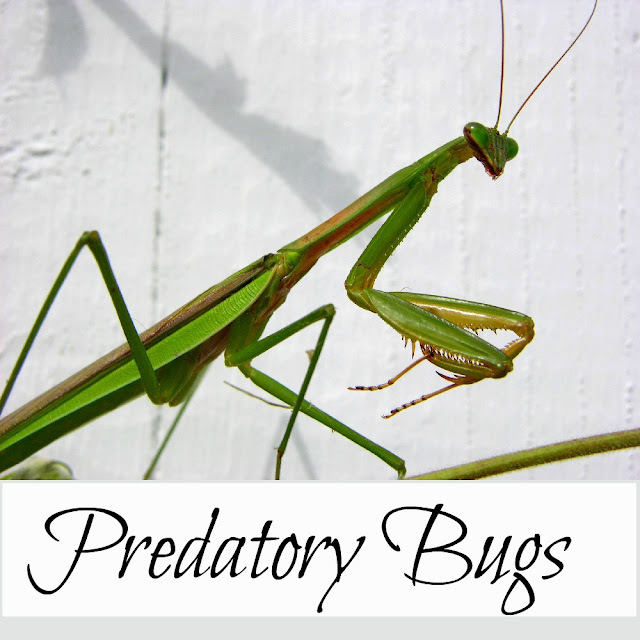 Various plants like alfalfa, fennel, caraway, Peter Pan goldenrod and spearmint are the habitats of these predatory insects. Furthermore, if you provide alternative places to hide, the population of damsel bug will increase. 8) Braconid Wasps: This is a common insect that preys on tomato hornworm, tobacco hornworm, aphids, and caterpillars. Plants like common yarrow, fern-leaf yarrow, lemon balm, dill and parsley attract these insects. 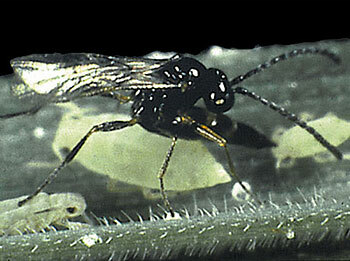 The braconid wasps destroy the hornworms by laying eggs in the caterpillar. Having beneficial insects in your garden is great, especially for the long term maintenance and growth of your plants. But before you introduce them to plants, you need to keep in mind some important pest control measures for your garden. Some of the predatory bugs need to be imported, so you need to have correct and legal permits as well as regulations for them. Also, you must educate your neighbors on which are beneficial insects and which are pests. Plus, you need to ensure that the vegetation and climate are suitable for the population of beneficial pests. So, go ahead and get these beneficial insects to make your garden pest-free and beautiful. Hi! I’m Angela from NYCity Pest Control and I write, curate, and get in touch with people who are active in the pest control arena. At NYCity we are always at the forefront of finding new and innovative methods to control insect and rodent infestations without excessive collateral damage. This is a really cool post, with some really neat pictures! Thanks for sharing! This is such a great post. I have actually been having some issues with bugs in my garden this year and have been searching for some natural alternatives to save my veggies! This is definitely food for thought! I'm so glad it was helpful, Brittany. Hope you can take care of those bugs! Wow! That first shot of the praying mantis is incredible! Great information and good to know what to plant to attract the good guys! Thank you for stopping by The Maple Hill Hop! Wouldn't it be great to prevent pests with good bugs? I'm going to plant these attractants and hope to have some good bugs next summer. This is great info. Thanks so much for sharing it! I'm glad it's helpful, Betty. I'm featuring this post at the Hearth and Soul Hop this week, Kathi! I love ideas for natural pest control - and I need them this year. Something is eating my zucchini!! Thank you again for being a part of the hop! Thank you for featuring it, April! Hmm, squash bugs? Great post! I try to leave bugs alone- as long as they stay outdoors and don't kill my plants! I figure I should probably let them "do their thing." :) Thanks for linking up at #SustainableSundays! Thank you for stopping by, Danielle. 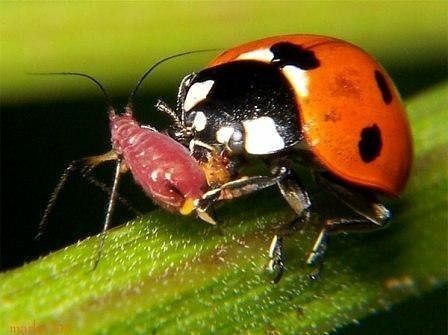 Yes, it's the "killing my plants" bugs that require some kind of pest control, but without using chemicals!